Xiaomi’s next-gen annual flagship will be the Mi 9. People have begun paying more attention to this device after the Redmi brand’s separation from Xiaomi. And though there is no official statement concerning the look and features of it, we have got some information that may be interesting to you. Today, Xiaomi Product Director, Wang Teng said through his Weibo channel that the Xiaomi Mi 9 will be designed by the same designer as the Xiaomi Mi 6, Mi Liu. As a reminder, the Xiaomi Mi 6 uses curved glass or curved zirconia ceramics as the main material of the fuselage. At the Xiaomi Mi 6 conference, the company also uncovered the special ‘Mi 6 bright silver version’, which uses a quad-curved glass. After a number of polishing processes, the whole body becomes more integrated, making the phone look really beautiful and rare. That’s why it has won a number of design awards, including the iF Design Award. 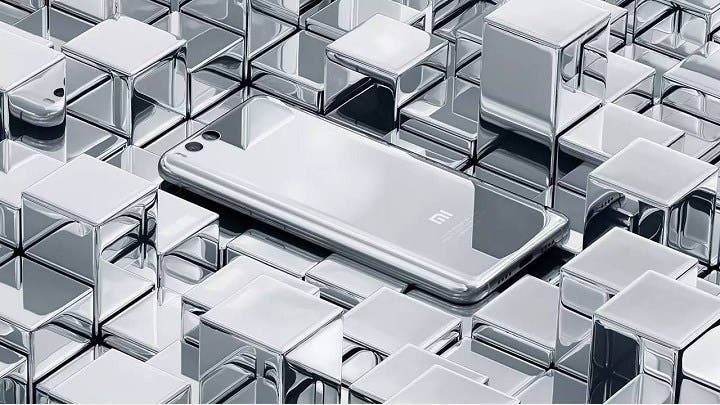 However, the production process of the bright silver version was quite rigorous because the quad-curved mirror glass and stainless steel metallic luster must be seamless. It is also coupled with a very clean electroplating process with only ten-thousandths yield or so. According to Wang Teng, at least on the designer level, the Xiaomi Mi 9 will have something in common with the Xiaomi Mi 6. So maybe there will be the special silver version for the forthcoming model as well. Previously, Wang Teng had also exposed a spy shot of the suspected Mi 9 smartphone. 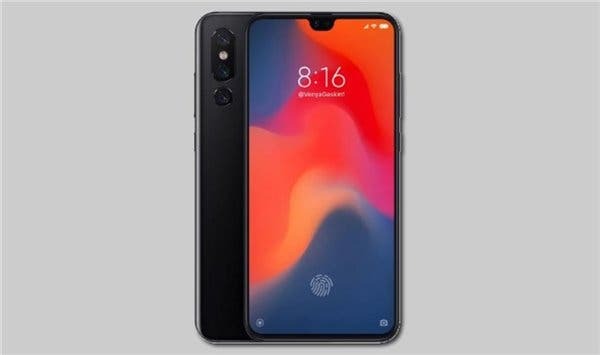 Taking into account all the recent leaks, there is every reason to think the launch of the Xiaomi Mi 9 is just around the corner.